Rick's Pocono Blog: A Big Welcome to the Poconos For Winter Sports Fanatics! 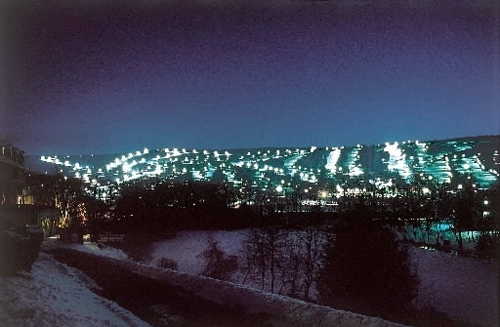 A Big Welcome to the Poconos For Winter Sports Fanatics! In the Pocono Mountains last night, It snowed 3-5 Inches! Thid may be enough to put those Snow Guns to work and once again Welcome to the Poconos all of the Winter Sports Fanatics!